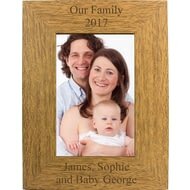 This elegant wooden frame is a fantastic gift to commemorate any special occasion! 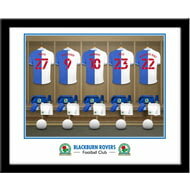 One of our best-selling Blackburn Rovers FC gifts of all time, this personalised Dressing Room Shirts print is the ultimate must-have gift for any Blackburn Rovers FC fan. One of our best-selling Blackpool FC gifts of all time, this personalised Dressing Room Shirts print is the ultimate must-have for any Blackpool FC fan. 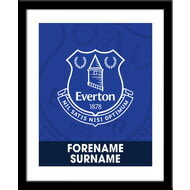 Our Personalised Everton FC Bold Crest Print is sure to raise a smile when the recipient sees their personalisation on the Bold Crest Print. 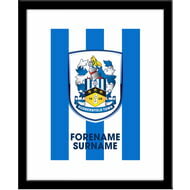 Our Personalised Huddersfield Town Bold Crest Print is sure to raise a smile when the recipient sees their personalisation on the Bold Crest Print. 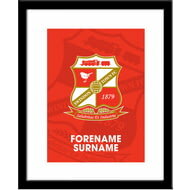 Our Personalised Swindon Town Bold Crest Print is sure to raise a smile when the recipient sees their personalisation on the Bold Crest Print. 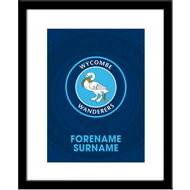 Our Personalised Wycombe Wanderers Bold Crest Print is sure to raise a smile when the recipient sees their personalisation on the Bold Crest Print. 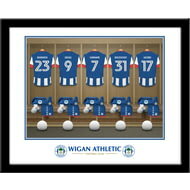 One of our best-selling Wigan Athletic FC gifts of all time, this personalised Dressing Room Shirts print is the ultimate must-have for any Wigan Athletic FC fan. 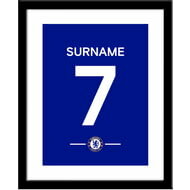 Our Personalised Chelsea FC Player Shirt Framed Print is sure to raise a smile when the recipient sees their personalisation on the Player Shirt Framed Print. 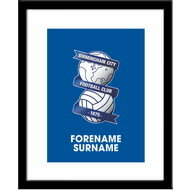 This colourful 40cm x 30cm canvas can be personalised with a name of up to 15 characters. The name will appear at the bottom of the canvas below Makka Pakka. The name will appear at the bottom of the canvas below Iggle Piggle. 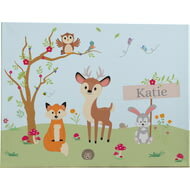 This beautiful 40cm x 30cm canvas can be personalised with a name of up to 15 characters within the cute woodland scene.